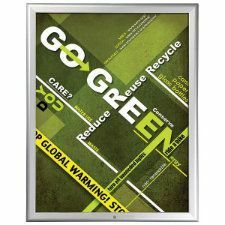 Overall Size: 11.4" x 14.4"
0.59” Silver profile Snap Frame. 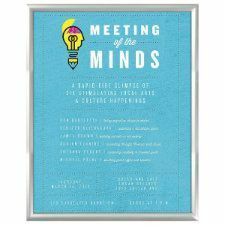 Ideal for 11X14″ size graphics. Colors available. 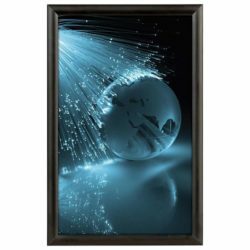 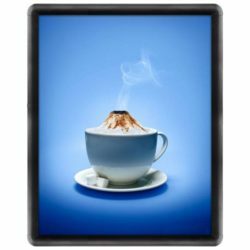 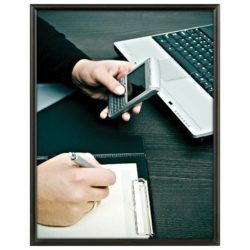 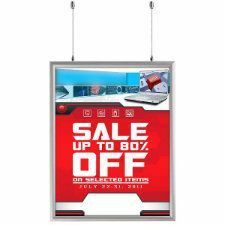 Snap frames are the best tools to display your advertisements, posters or graphics. 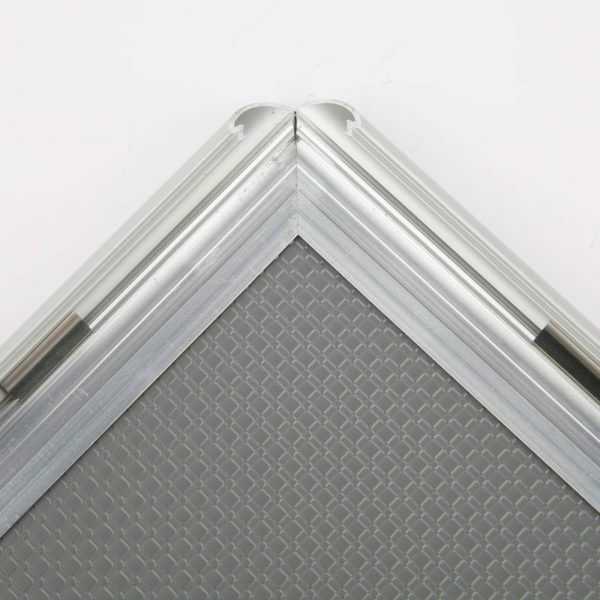 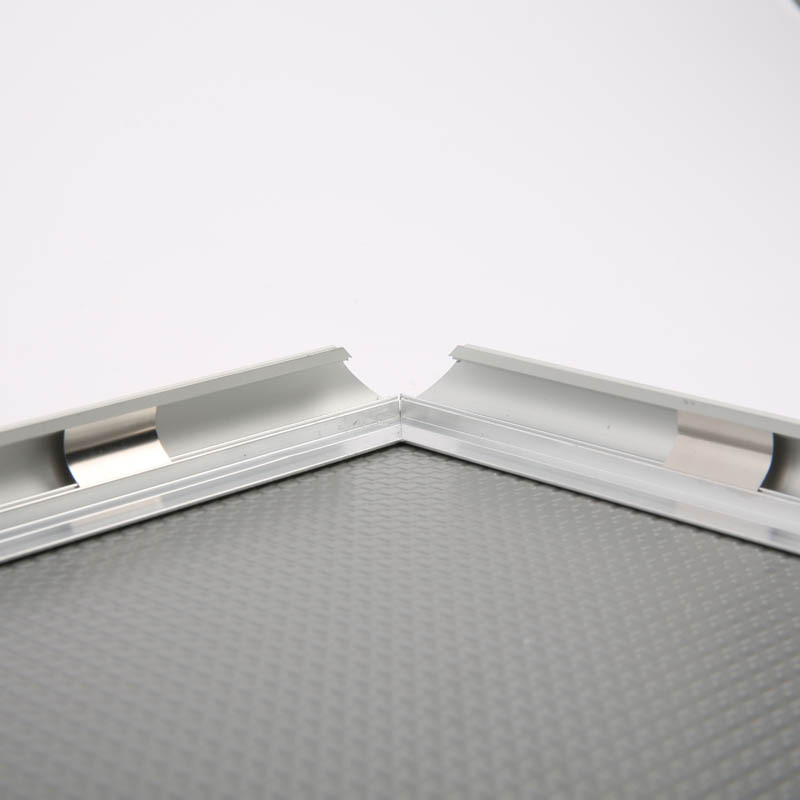 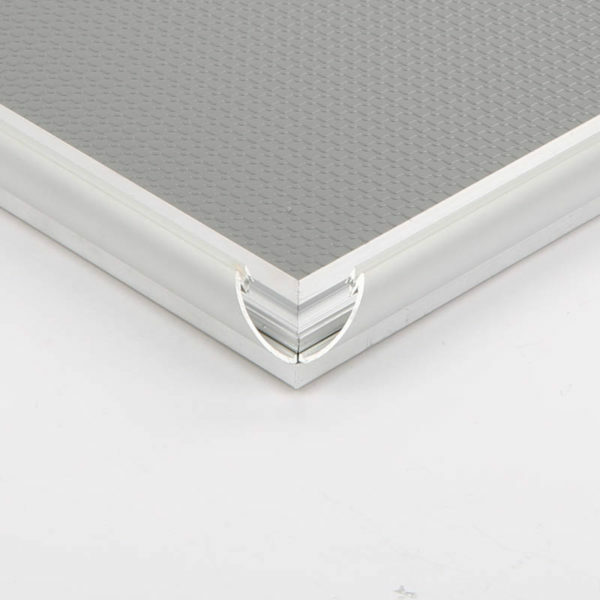 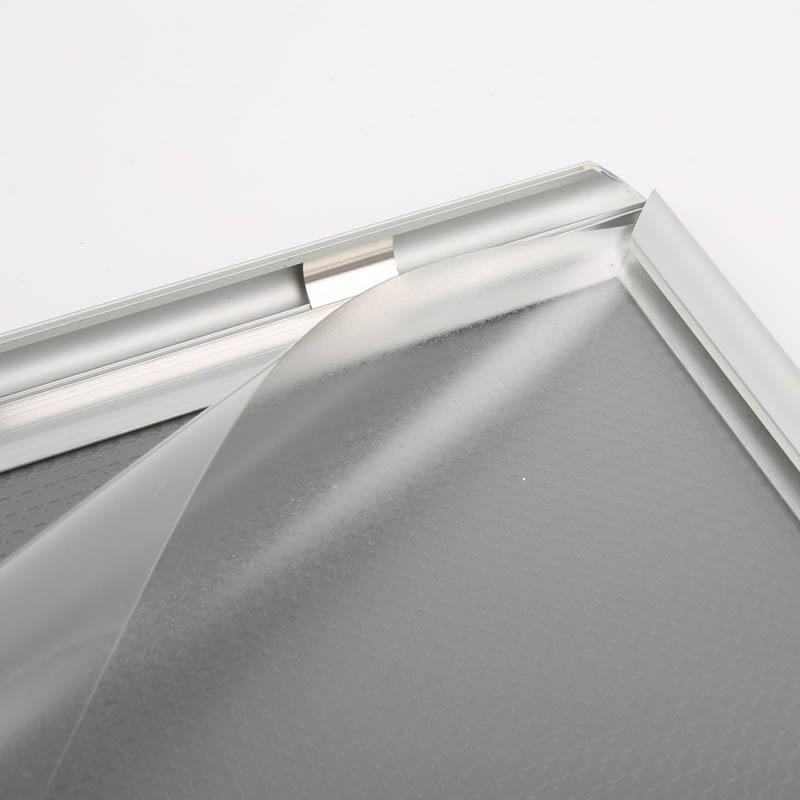 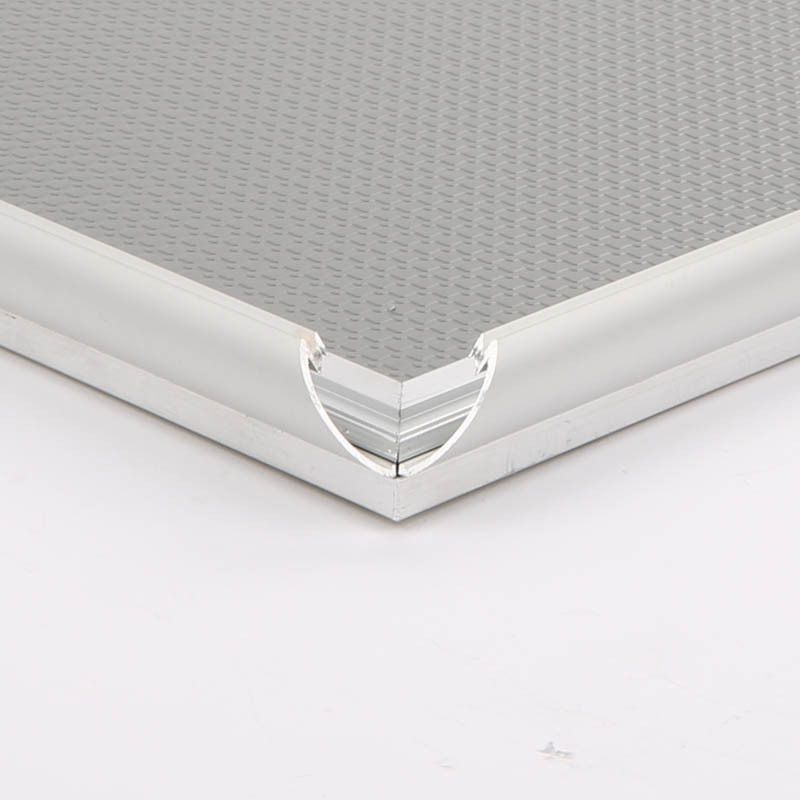 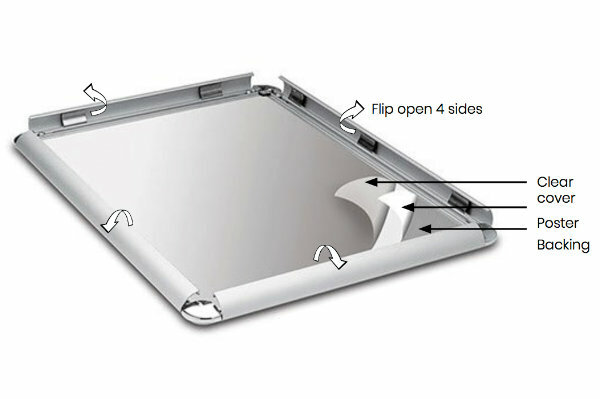 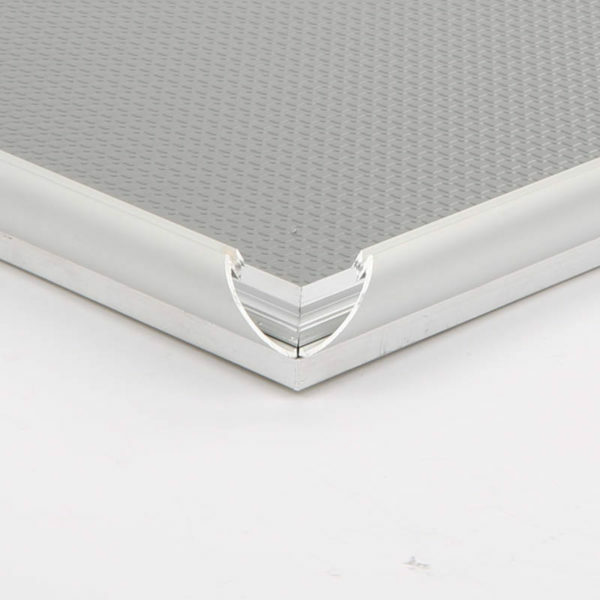 These front loading snap frames have 0.59 inch lift up profiles in silver matte color. 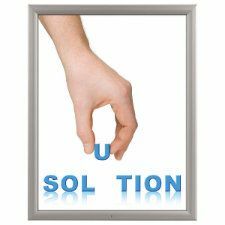 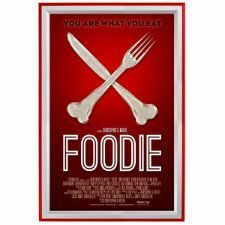 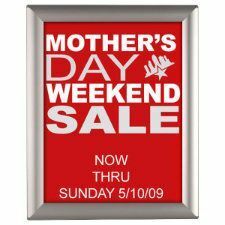 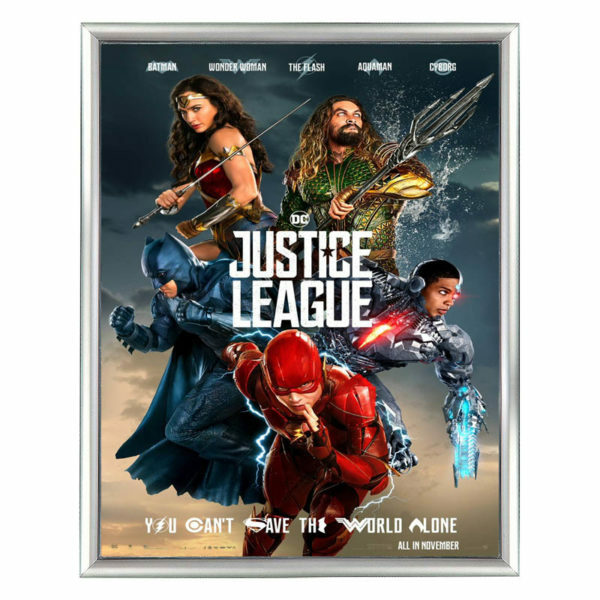 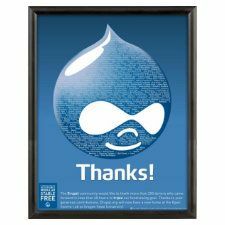 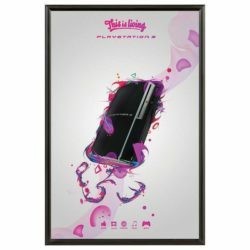 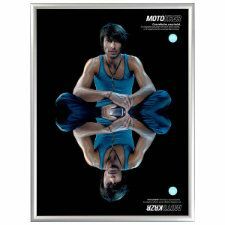 Poster size is 11×14, mounts vertically or horizontally. You can change the sign, the poster on the wall, without having to take the snap poster frame off the wall.